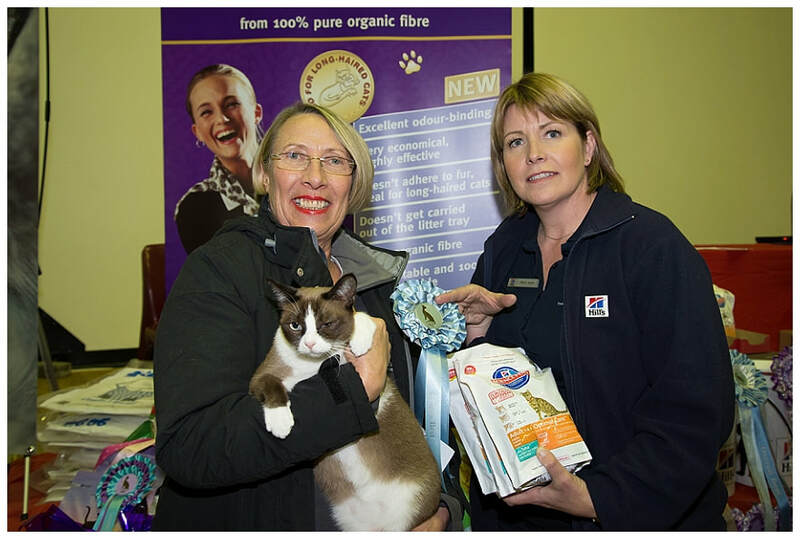 The OSRBG was again part of a three show event with AICA & SACATS. 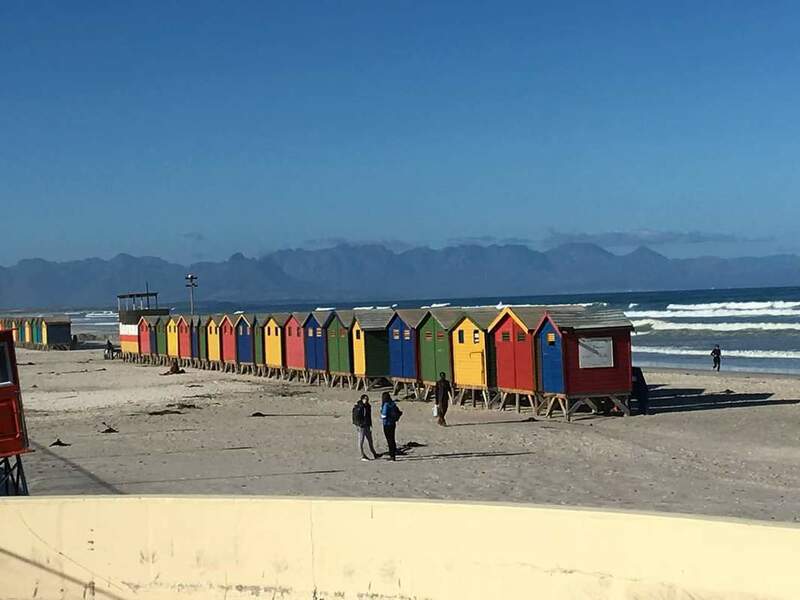 The shows took place at the Muizenberg Pavillion on Saturday 24 June 2017. 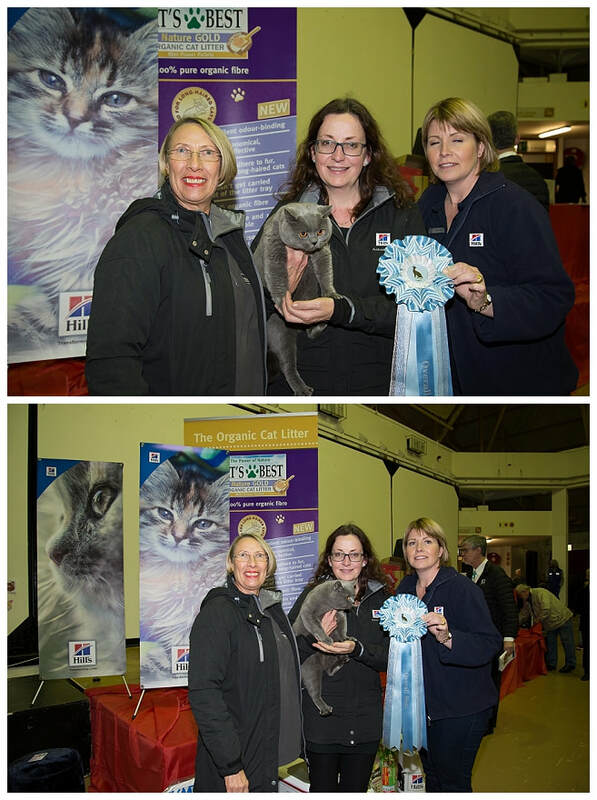 The three Independent Clubs' International Championship Cat shows took place at the same time as the ABCC (SACC) in a different area of the venue. 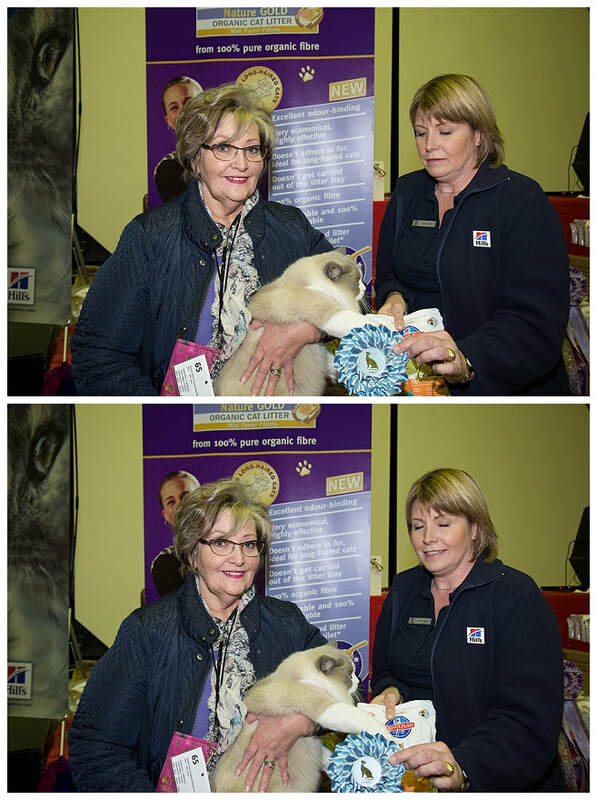 The weather was lovely and we had a record number of visitors thanks to the efforts of Lorinda Spies & the ABCC team. 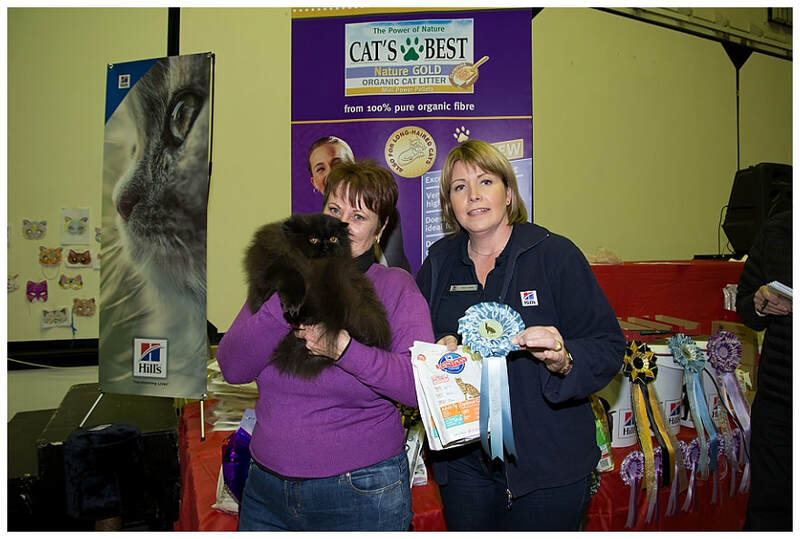 The show was judged by CJGA and WCF judges and the Overall Best on Show by all the Allbreeds judges present. 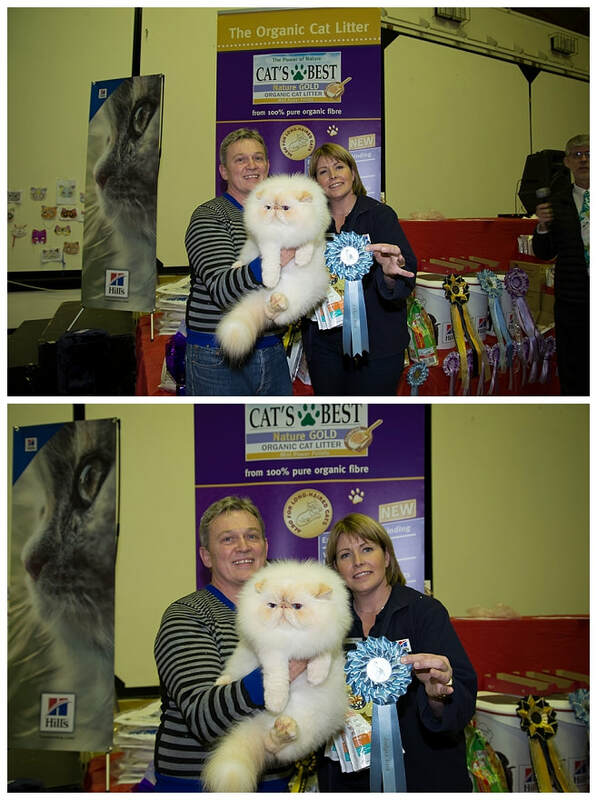 Judges Best prizes were awarded to one out of every 8 - 12 cats judged by a particular judge. 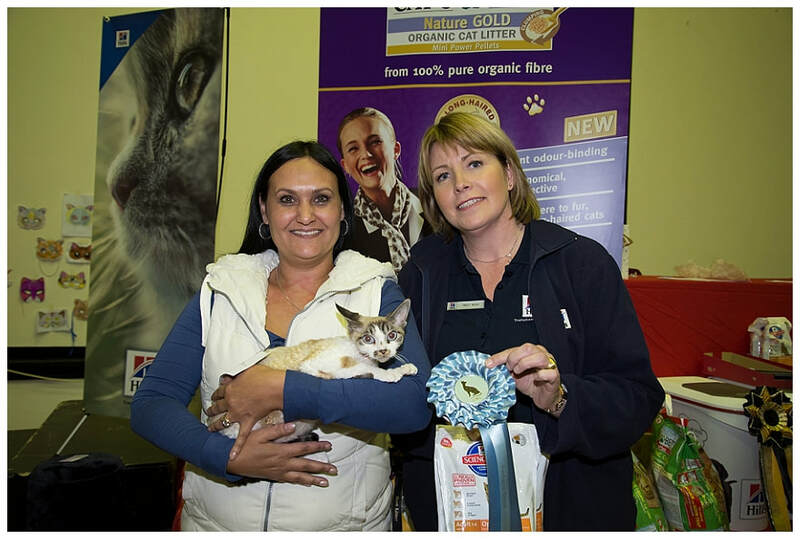 ​ Thank you to Lorinda Spies for taking the photographs. 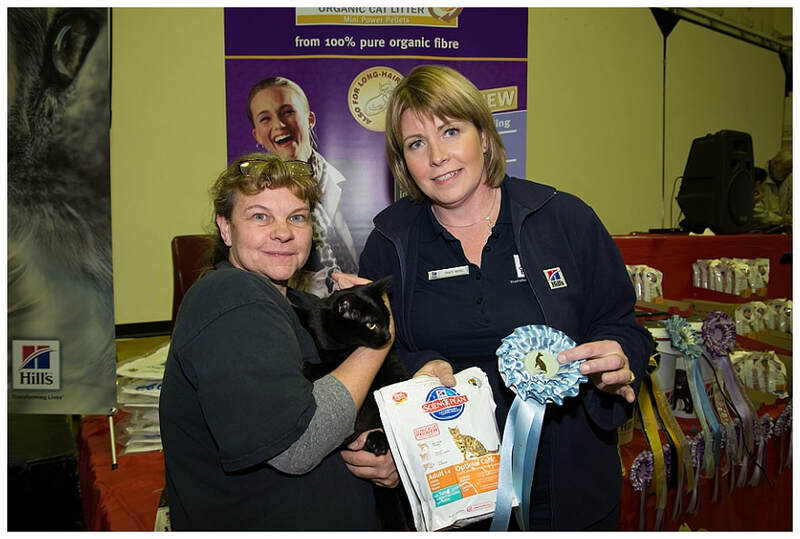 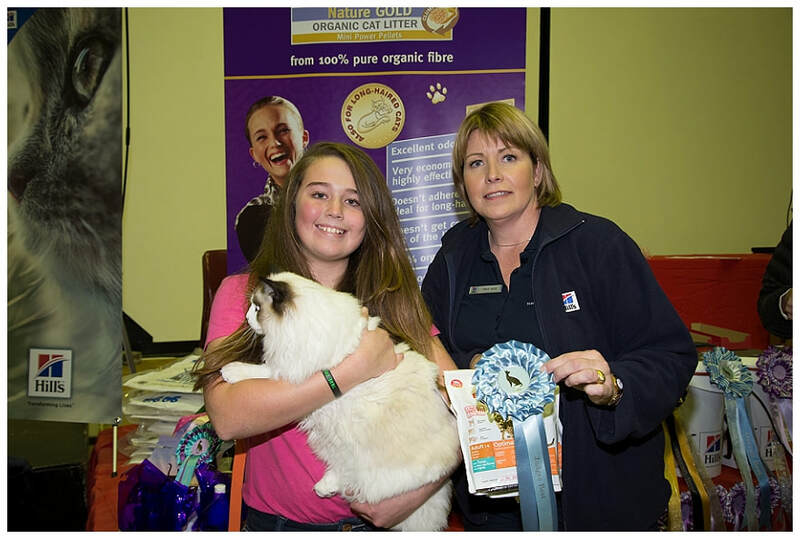 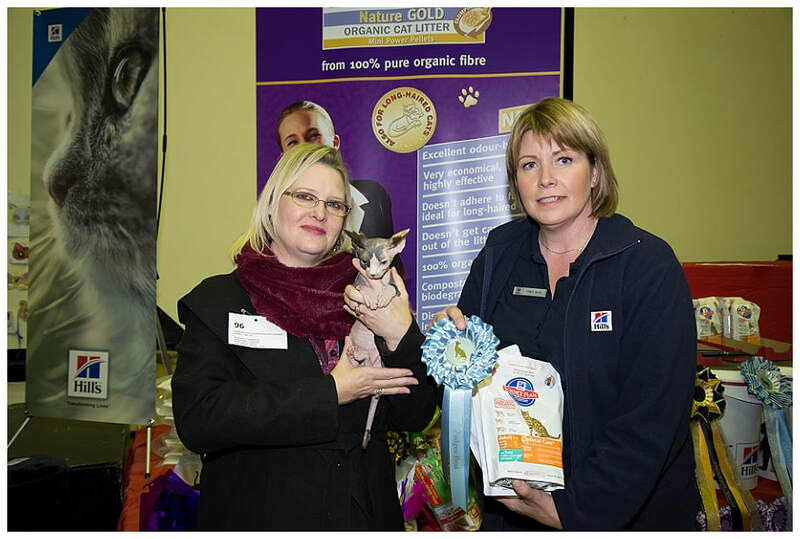 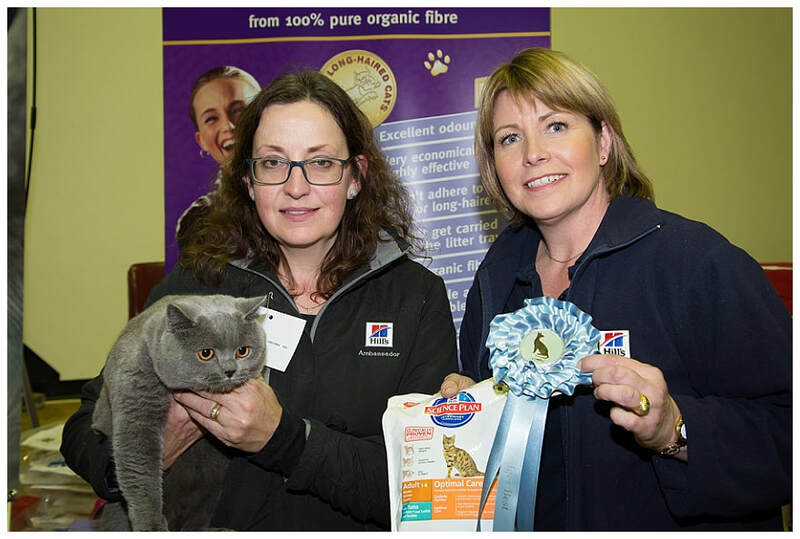 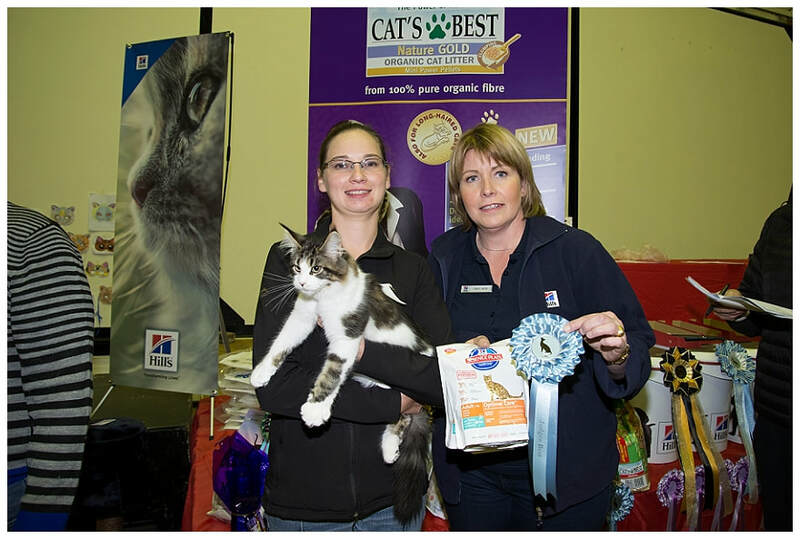 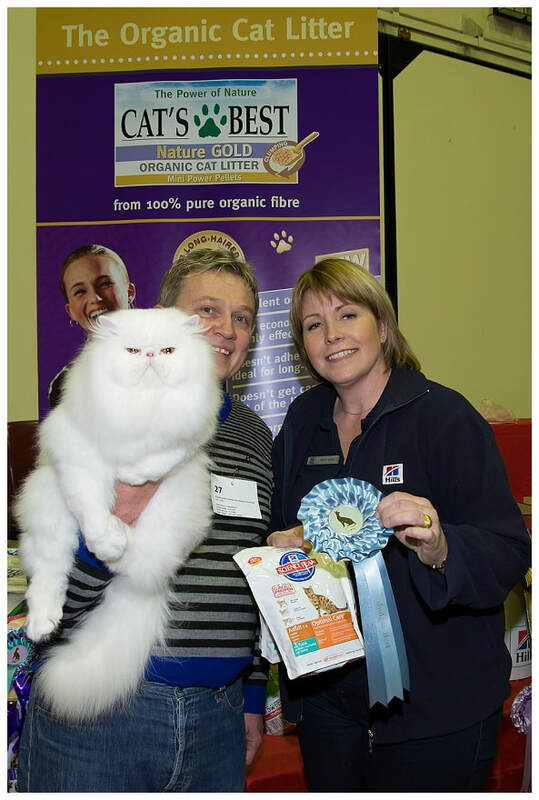 The show was generously sponsored by Hills and Cats Best, as well as numerous other sponsors provided more prizes. 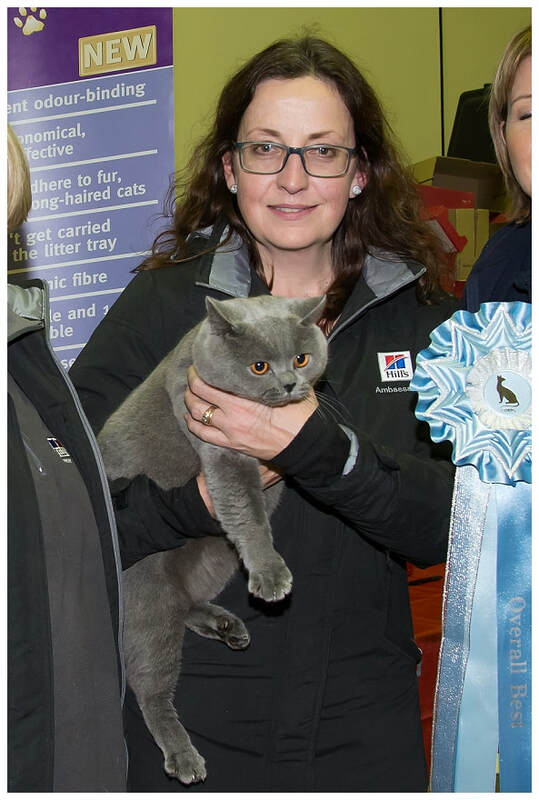 These are acknowledged in the catalogue. 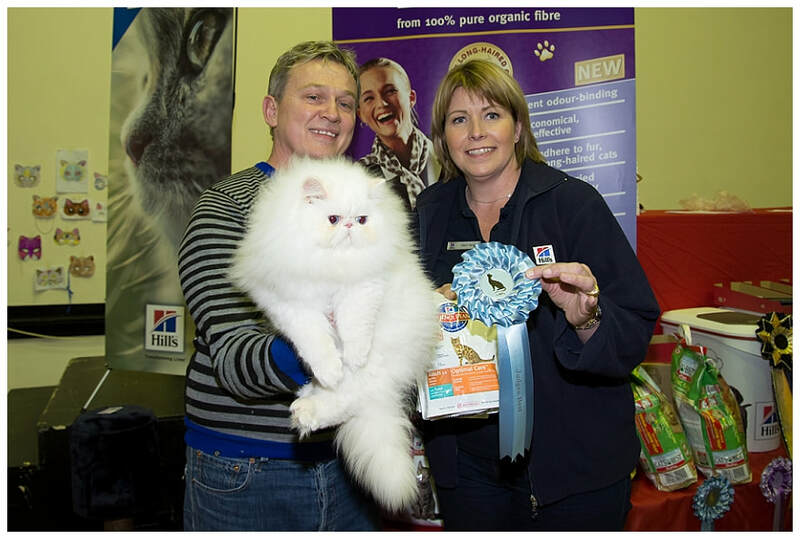 Click to see the results of the SACATS show.